Here and Gone? A mother thinking ahead…..
Wednesday in Outer Blogness: By the numbers edition!! 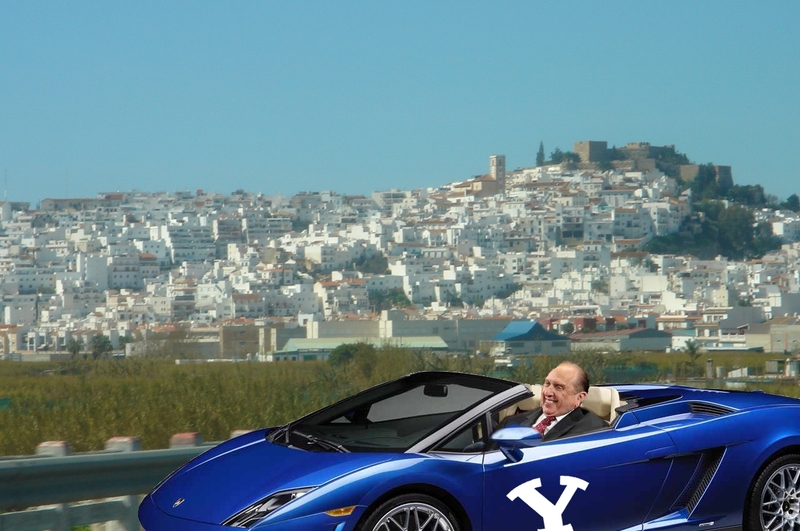 Is that supposed to be a picture of Thomas S. Monson driving to rescue the Greek economy?